annick is using Smore newsletters to spread the word online. 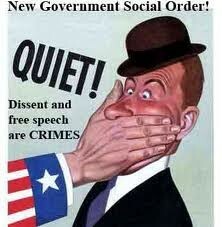 The first amendment has free speech. It allows you to say almost anything you want to. Even though it allows you to say almost anything you want to, it also has limits, like slander and libel. I think that this has historical significance not only because the king didn't allow them to have freedom of speech, but becuase if you didn't have freedom of speech our countury and the people in it could get hurt because of rebbeling and other things to. Now day people would like to speek out about different things. One hot topic is gay rights. 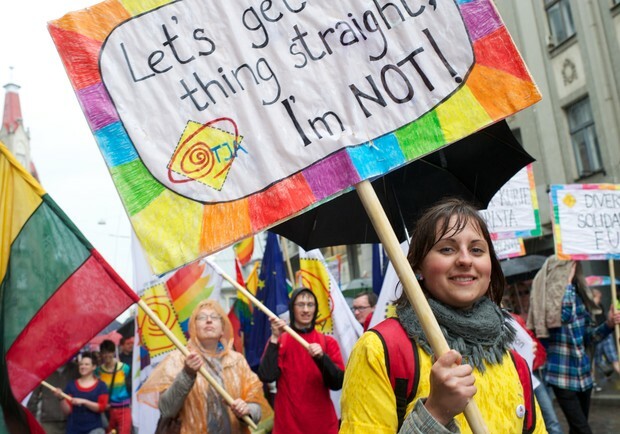 People are always speaking out about how they want all gay people to be equal, and able to get married. 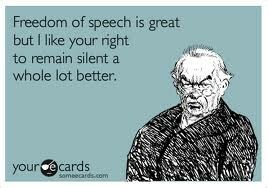 My opinion with free speech is that you can say what ever you want to, as long as you are safe. I think that people can be unsafe because you have someone that would say something not true like "FIRE!" and that wouldn't be safe. 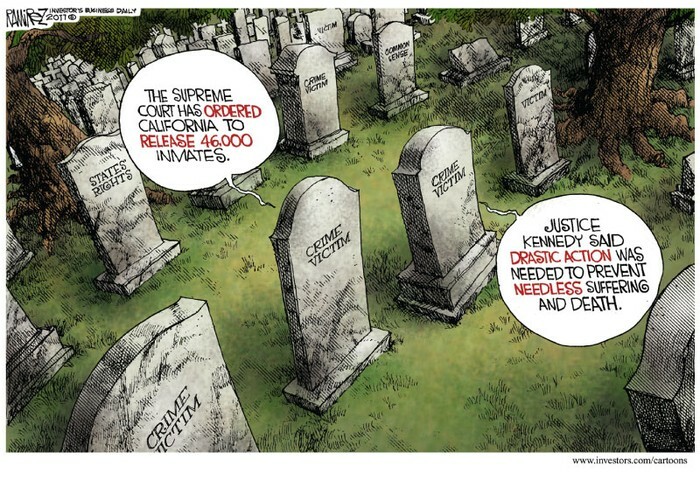 I think they should keep the law the way it is. 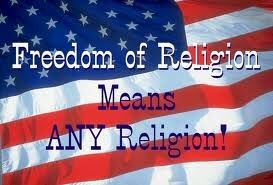 Freedom of religon means that you can practice what ever religon that you want to. It means that you can beleive what ever you want to beleive. I think that one historical event that happend that coud have made this amendment a big deal is World War II. In World War II Hitlare killed every one who is Jewish. He didnt like what they beleived in. That is a perfect example in my opinon. 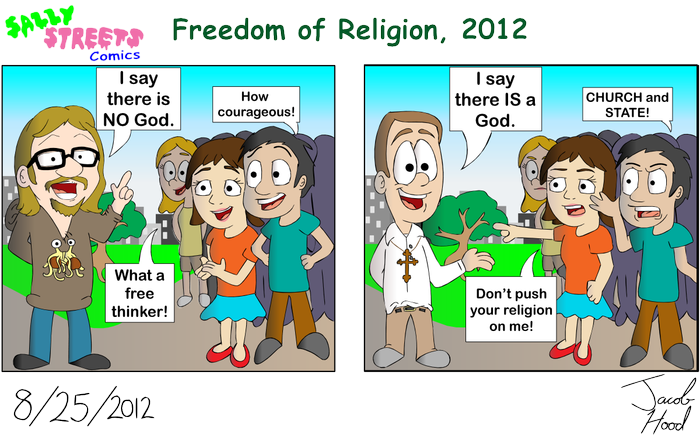 One some what current event that has happened with freedom of religion is the Holicost. Hitler killed anyone who was jewish. He also killed people who were gay, and didn't have blond haire and blue eyes. If he dissagreed with them then he would most likely kill them. This has to do with freedom of religon because he simply wouldn't let anyone practice the religon they wanted to he just let them practice Christianity. 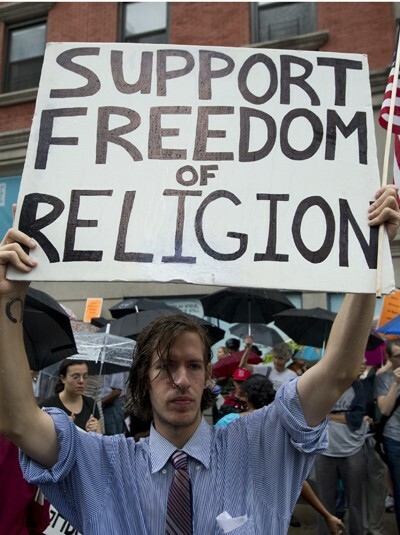 My opinion with this is that I think you should be aloud to practice any religion you want to. I also think that what you are practicing though should be safe. If you make up a religion and it says "On the 17 of May you should kill the first 17 people you see for the 17 main stars in the sky..." that would be a bad religion and i think the government shouldnt let them kill other people because thats really not safe. 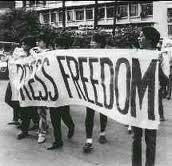 Freedom of press means that you can post anything or put anything on television or put anything in the new paper, with out the government censoring it. I think they made this amendment because they wanted people to feel conected with one another with out feeling preasured that they could get into a lot of trouble, and not able to send something to their friend or have something on the new not be shown. I also think they made this amendment because they wanted people to feel like the newest information will be told to them as soon as they can so they can feel not only interactive, but safe too. Wikki Leks publishes secret information, and the U.S. government is investigation agianst Wikki Leks and the found Julian Essange. The government is trying to charge him with espionage and with stolen documents. This is hard to prove though because of the first amendment! 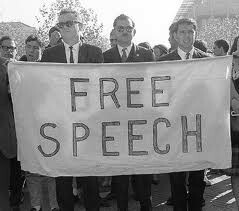 I think that the first amendment with freedom of press is fine the way it is, but I think if the government finds something wrong that they don't want on the Internet or in the new paper or on television they can ask them to take it down and if they don't take it down they can do it them selves. 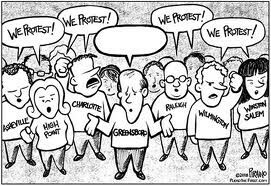 I think that freedom of Assembly is when you can cunstruct a big group of people and have a meeting and talk to them. I think they made this because they wanted people to feel that they can have a meeting so they can tell there company's certain things, or schools, and other things too! On January 30,2011,a union of a student movement groups organized huge demonstrations involving thousands of activists in 4 cities in Sudan.In each city, the police and security gaurds attackeddemonstrators using tear gas, water pipes and sticks. More that 100 students were arrested. In America this wouldn't happen because of the first amendment. 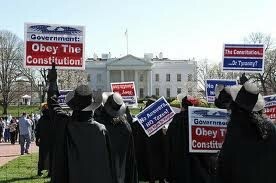 It means that you can object to the government and can stand up to them, and dissagree. I think they made this because they wanted people to make their own ideas up and have others be okay with it and sign it without going to government officials. I remember not to long ago people were sitting in tents protesting about how certian people get into a collage before others because of their backround. The police stepped in because they thought it was getting dangerous and the police peper sprayed them. My opinion is that people should be allowed to make their own petitions and protest. If people didn't protest against the government and other things too, then the ninth amendment wouldn't really work out so much. 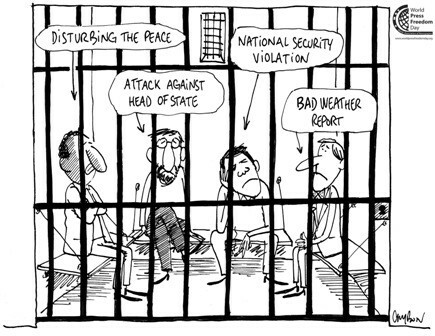 The eighth amendment is no excessive bail, no cruel and unusual punishments, and many more things. I think they decided to make this amendment, because when they were making the amendments the king was punishing people in all certain weird, unusual ways. They also probably thought that if you did a pretty bad crime you should die if enough people agree. I think this was mainly made because of slavory. 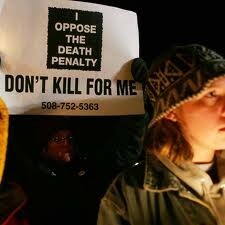 Many people dissagree with the death penalty, but it is still part of the eighth amendment. I think that the eighth amendment is fine the way it is. I think that with out it, then people would always be protesting because people would be hurting others for punishment and it really wouldn't be safe.